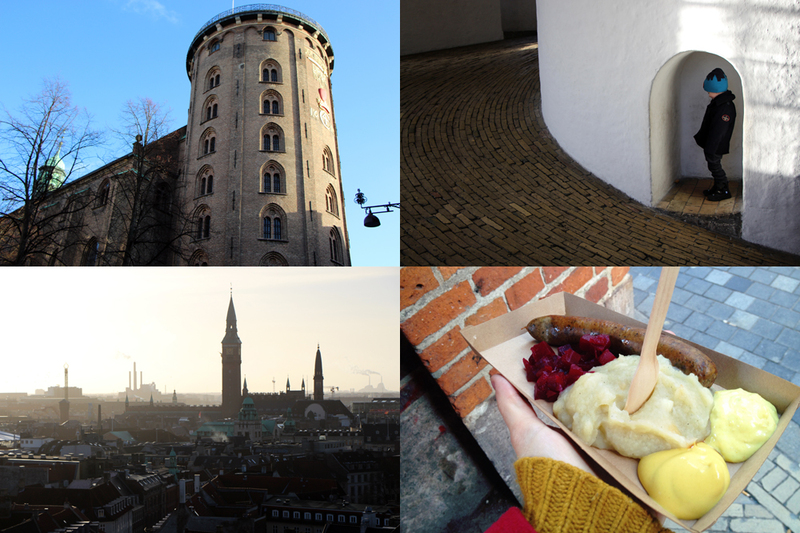 I am delighted to welcome Jenni from Museum Diary to share her Copenhagen highlights today…. 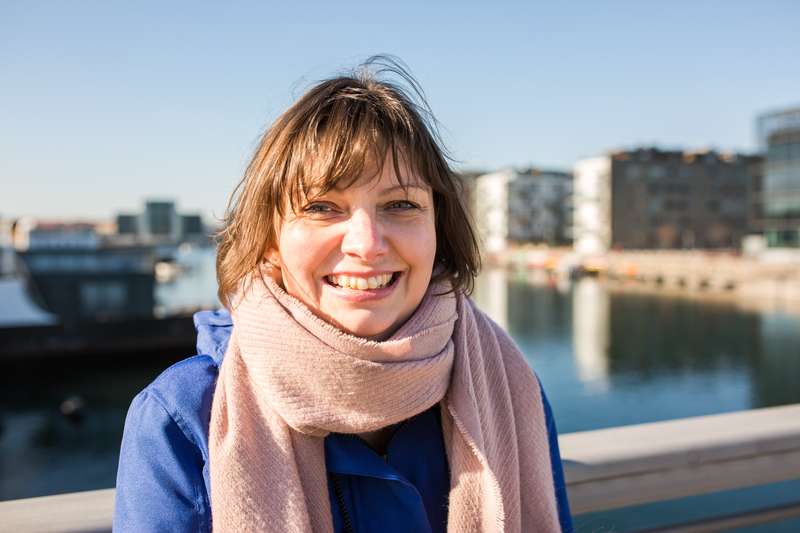 Thank you to Mel for inviting me to share my highlights about our trip to Copenhagen last December (are for giving us lots of helpful tips while we were there). My only prior visit had been a couple of hours on route to Japan almost ten years ago, so I was excited to explore this, for all intents and purposes, new city for the first time. I immediately fell in love with the city – in a lot of ways it reminded me of Edinburgh – and could totally see us living there. Here are some of my highlights. I work for museums and blog about them too, so of course I have to mention museums first. 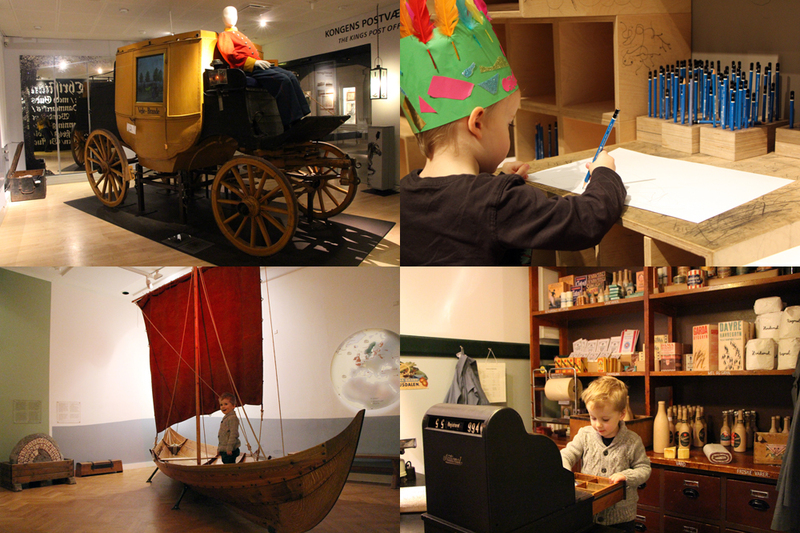 There are many great museums to choose from in Copenhagen, but since it was a family holiday, we chose the ones we thought our three-year-old son would enjoy the most. Every single one of the four museums we explored together was a highlight. We always felt truly welcome as a family and not just tolerated. Both my and my son’s favourite was the Post & Tele Museum, but I also cannot recommend the Statens Museum for Kunst, Nationalmuseet and Arbejdermuseet highly enough. I’ll be reviewing all the museums we visited, so you can swing by my blog (www.museumdiary.com) for more details. Oh my, so pretty! 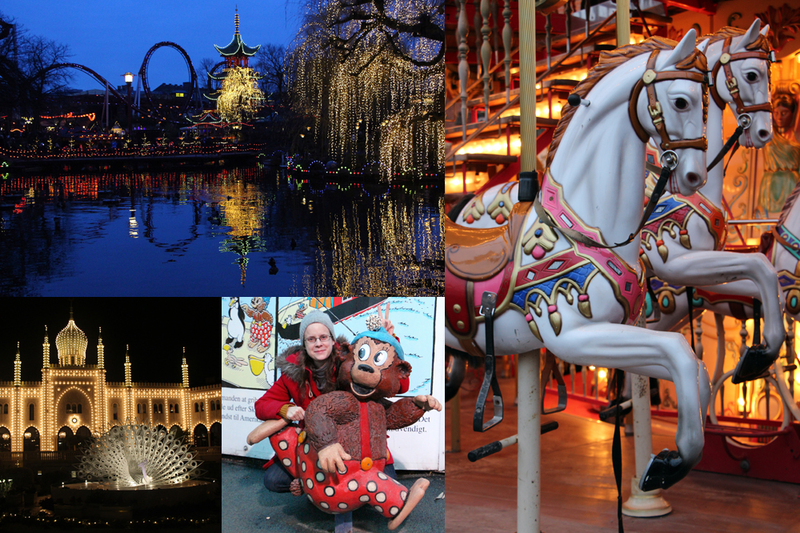 The world’s second oldest amusement park certainly knows how to sparkle. None of us adults were really interested in any of the rides, but we enjoyed walking around the park and gardens amongst the thousands of lights. Our son tried out every single one of the beautiful old carousels, and it’s a good thing we found the vintage car ride last, as we were hardly able to get him away from there. My personal highlight was meeting ‘Petzi’ (a.k.a. Rasmus Klump), a childhood hero I didn’t realize hailed from Denmark. I’m a sucker for good rooftop views, and Copenhagen’s historic Rundetårn lets you look down on the city’s old town and admire the skyline. And our son had great fun hiding in the cubby holes along the 200 metre long ramp that winds its way to the top of the tower. As bonus, there’s one of Copenhagen’s ubiquitous hot dog stands just around the corner – except this one serves organic sausages and it even offers a gluten free option, served with root vegetable mash instead of a bun! Such gorgeous spots! I haven’t been to Copenhagen for many years, but I definitely would love to visit again. 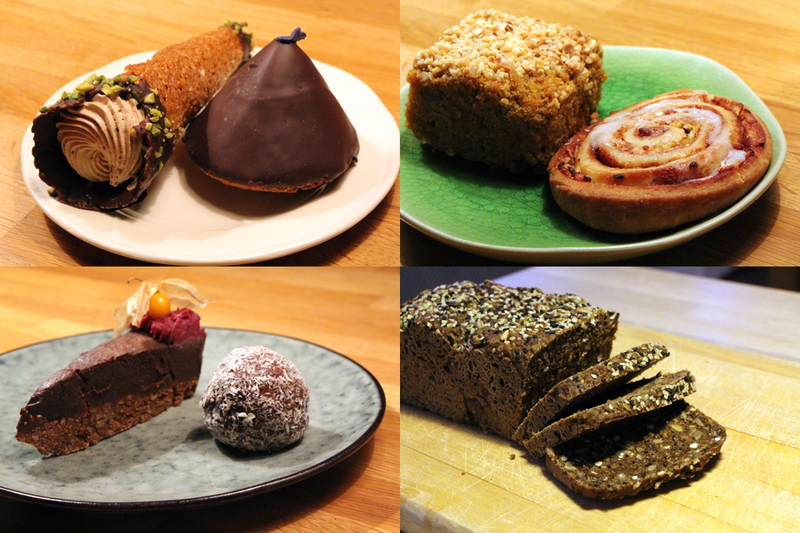 I wish it was so easy to find gluten-free items in Zurich!